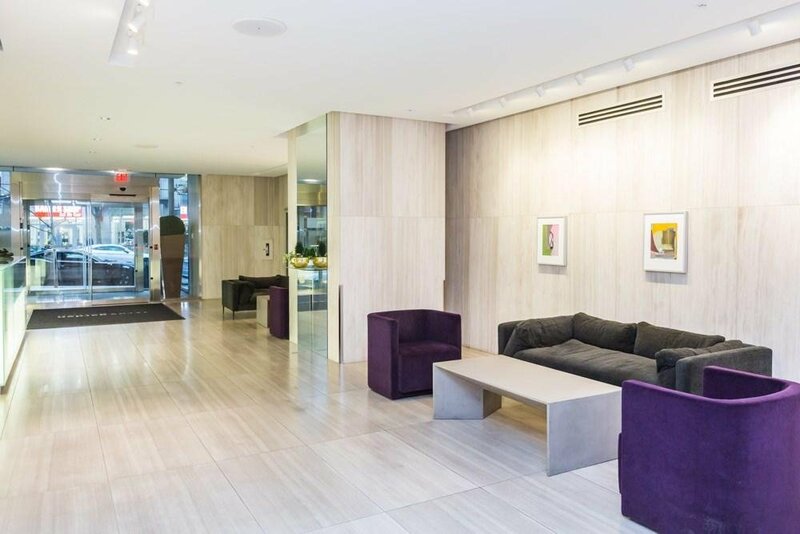 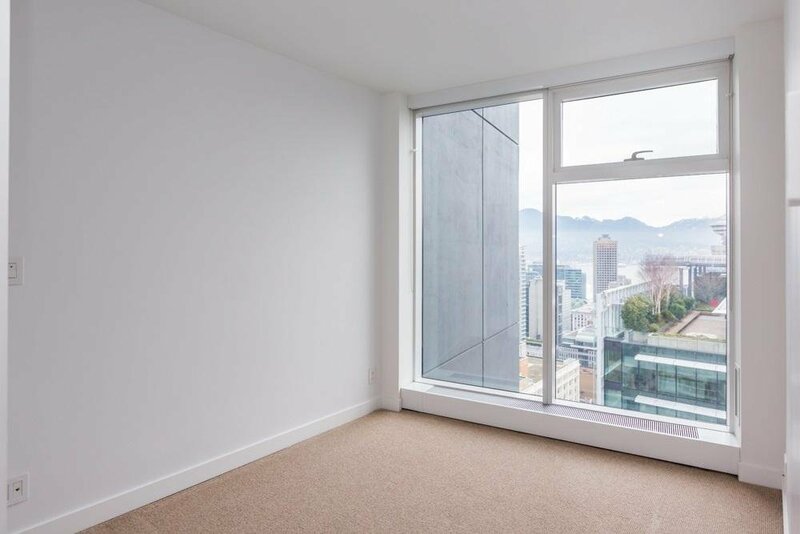 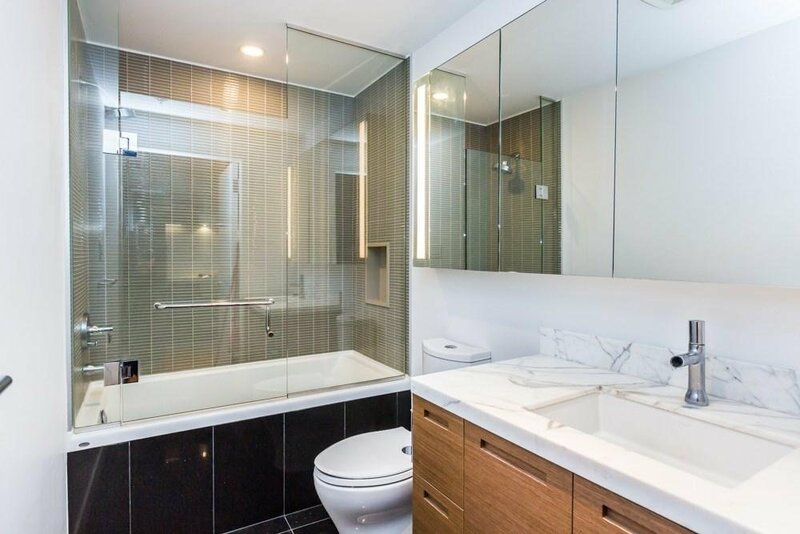 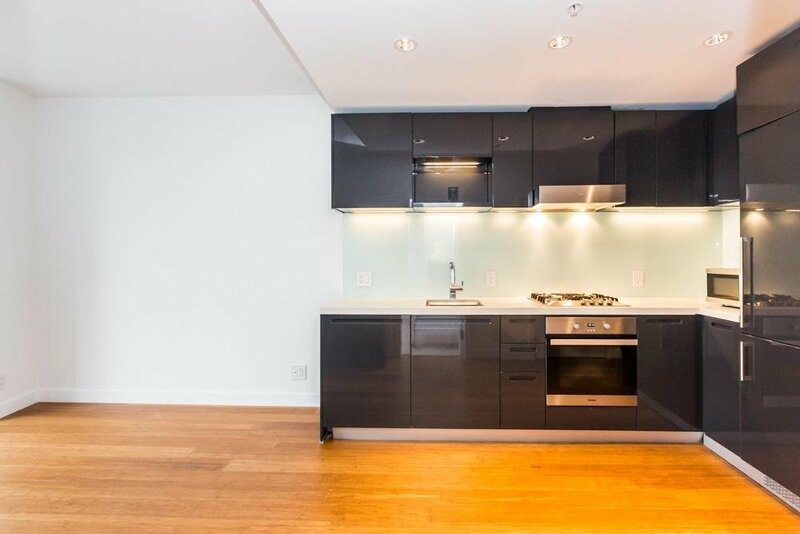 3807 777 Richards Street, Vancouver - 1 bed, 1 bath - For Sale | Jenny Wun - Oakwyn Realty Ltd.
Telus Garden by Westbank - Prestigious, modern elegant and trendy. 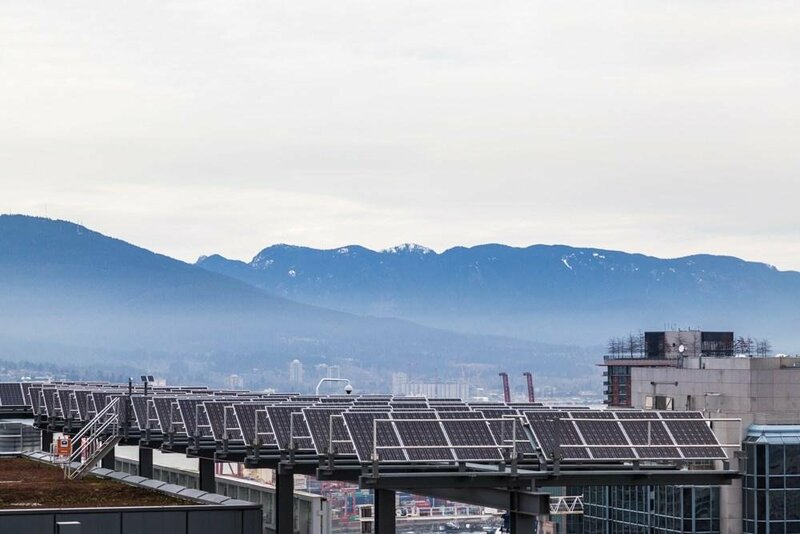 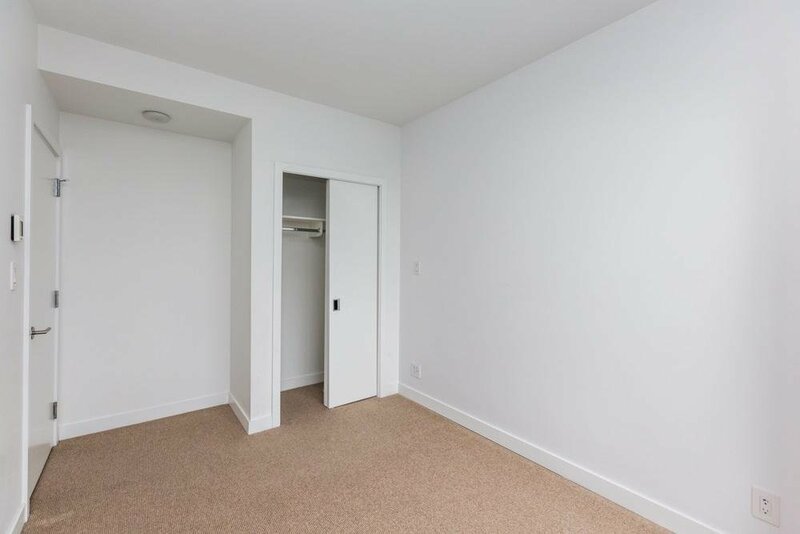 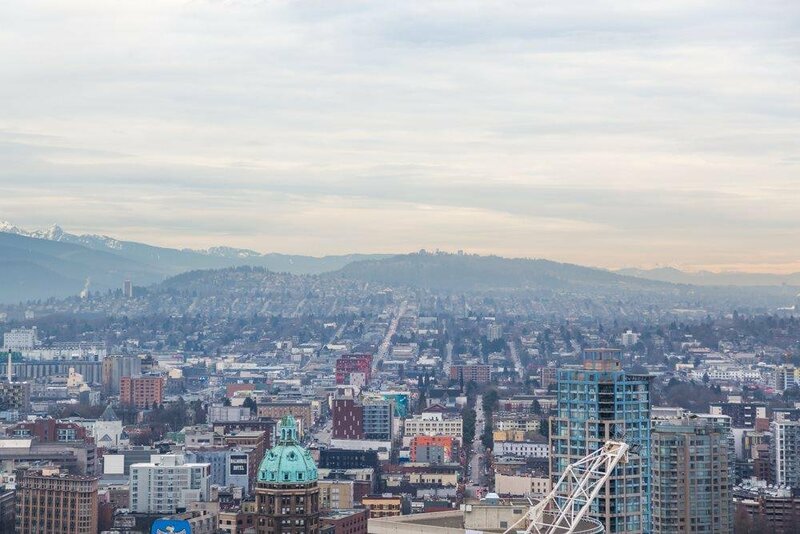 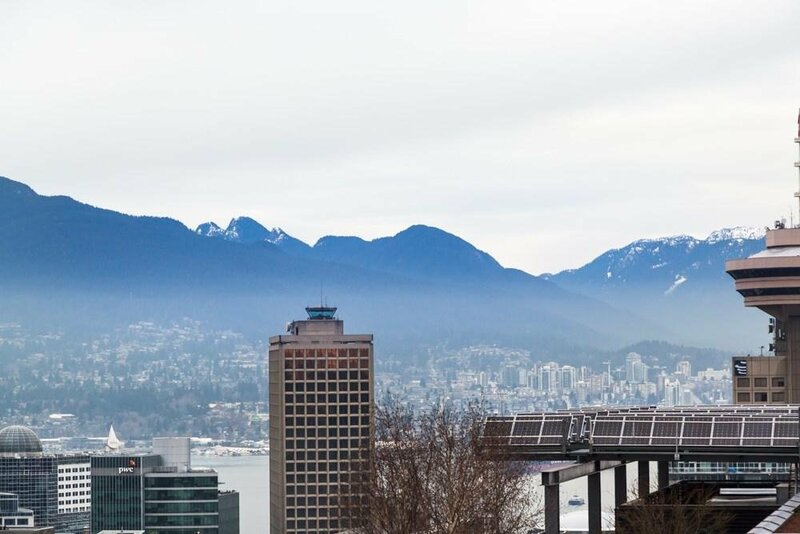 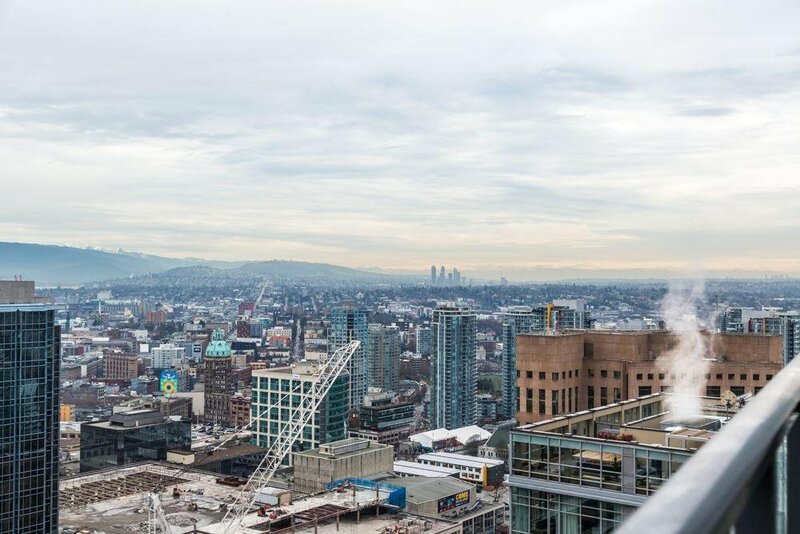 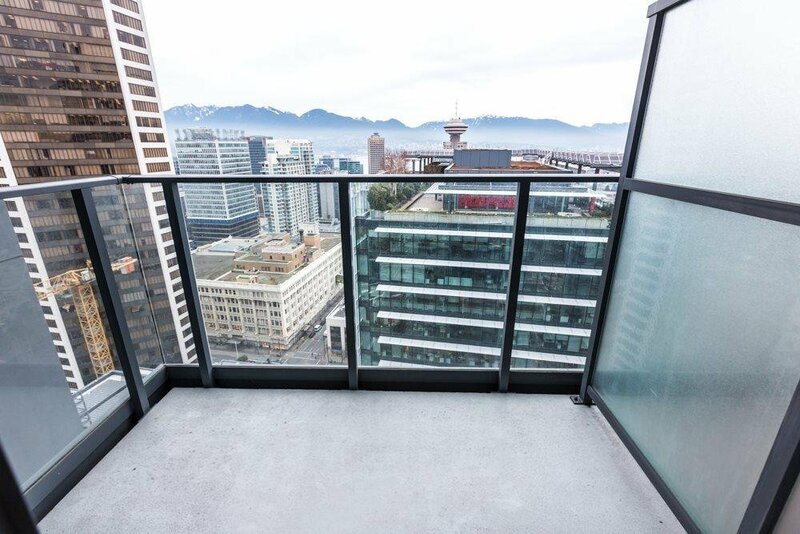 Newly buit in 2016 and situated in the heart of Downtown Vancouver. 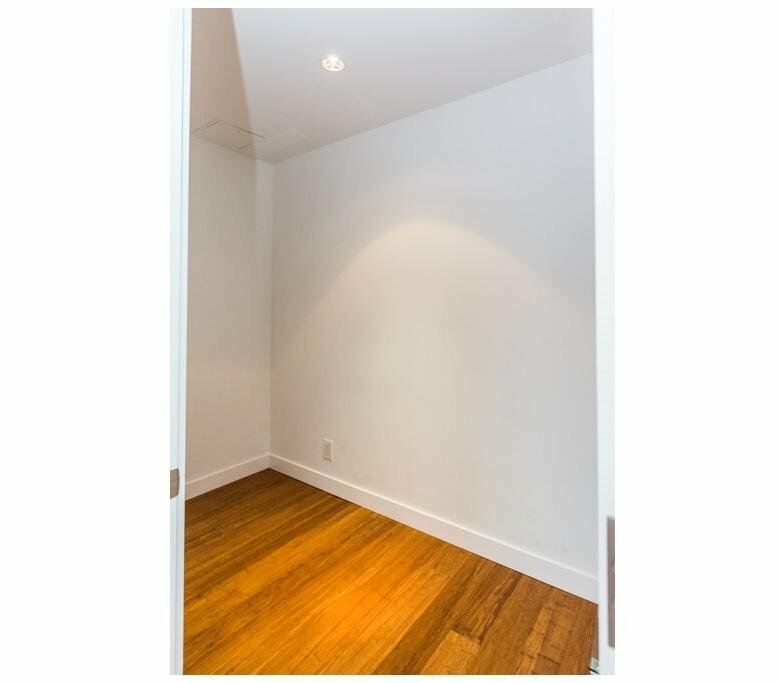 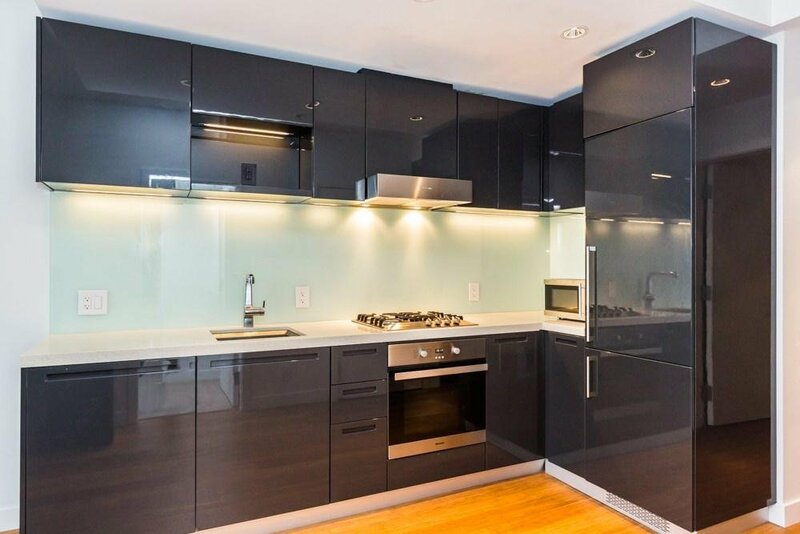 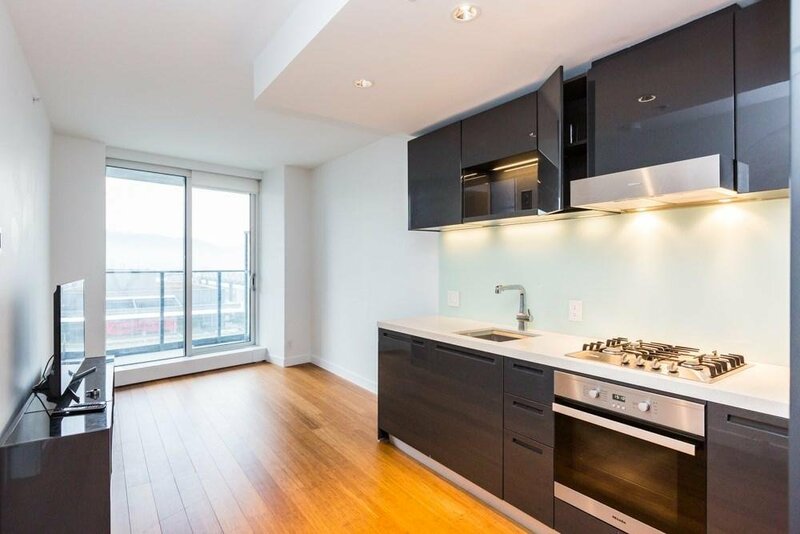 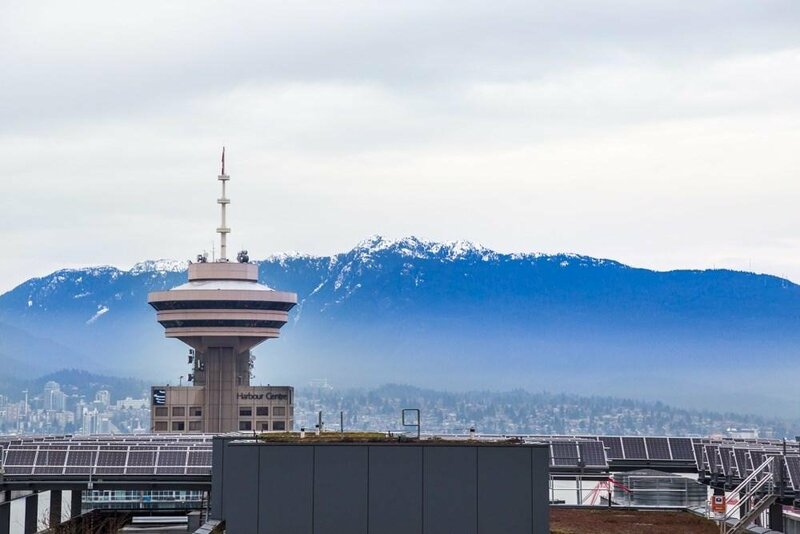 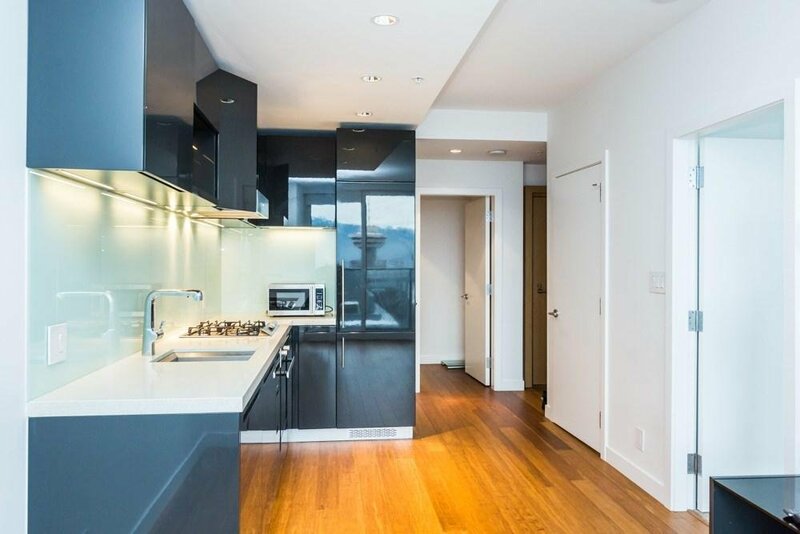 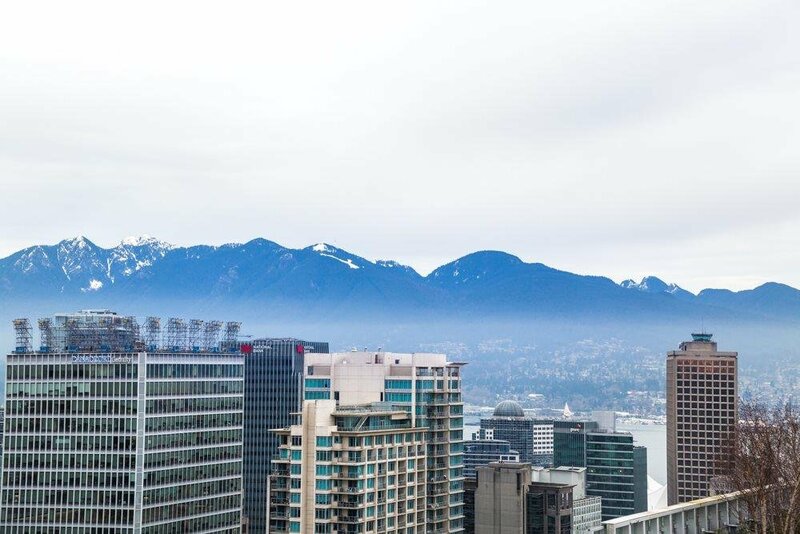 This upper upper floor 505 sqft unit faces North with amazing VIEWS, features 1 bedroom plus spacious flex room, offers high end Miele stainless steel cooktop, integrated appliances, high end easy to clean cabinets, full quartz countertops and beautiful wide plank hardwood flooring. 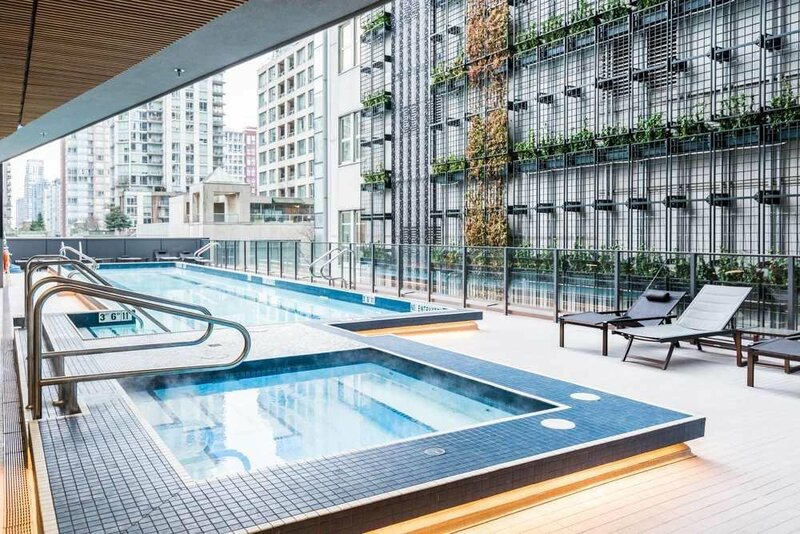 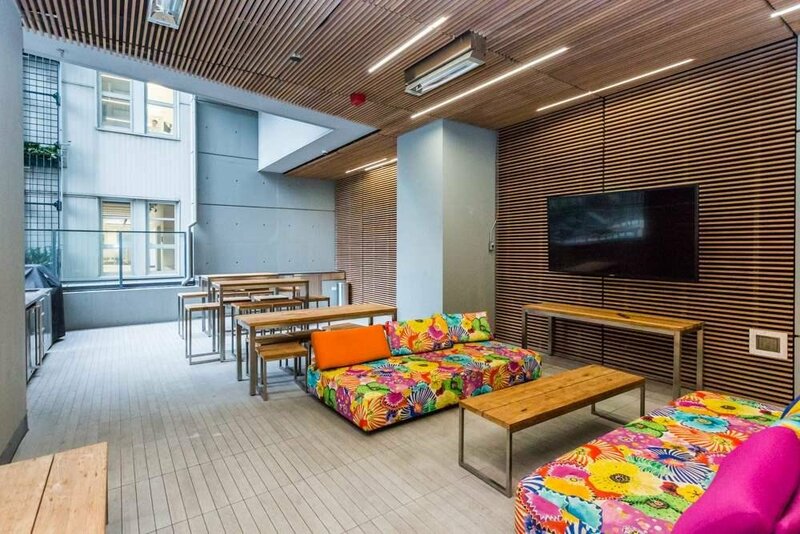 Amenities include outdoor lap pool and hot tub, BBQ area, lounge, concierge services and is centrally located on Richards and W. Georgia. 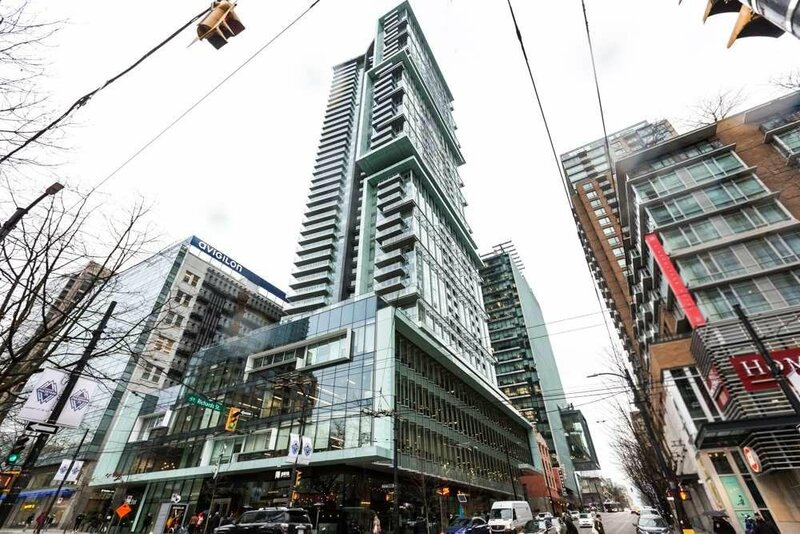 Amazing location, amazing rental income! 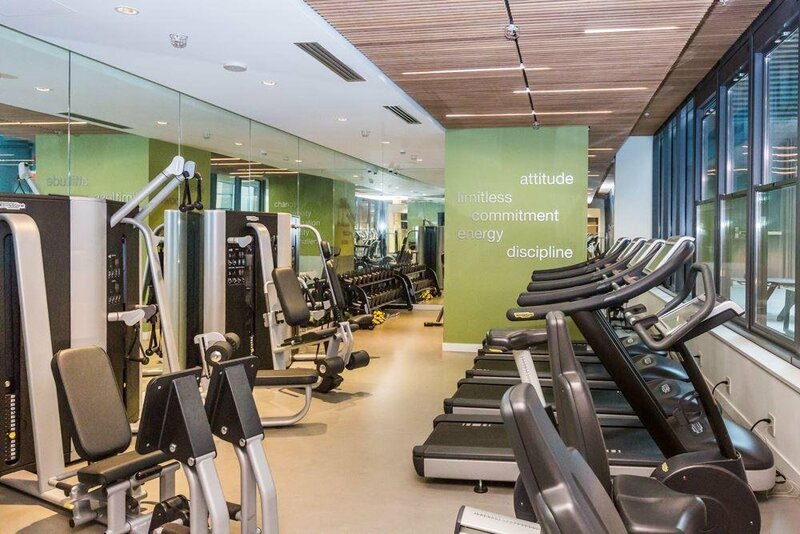 One of Westbank's most recognized creations.